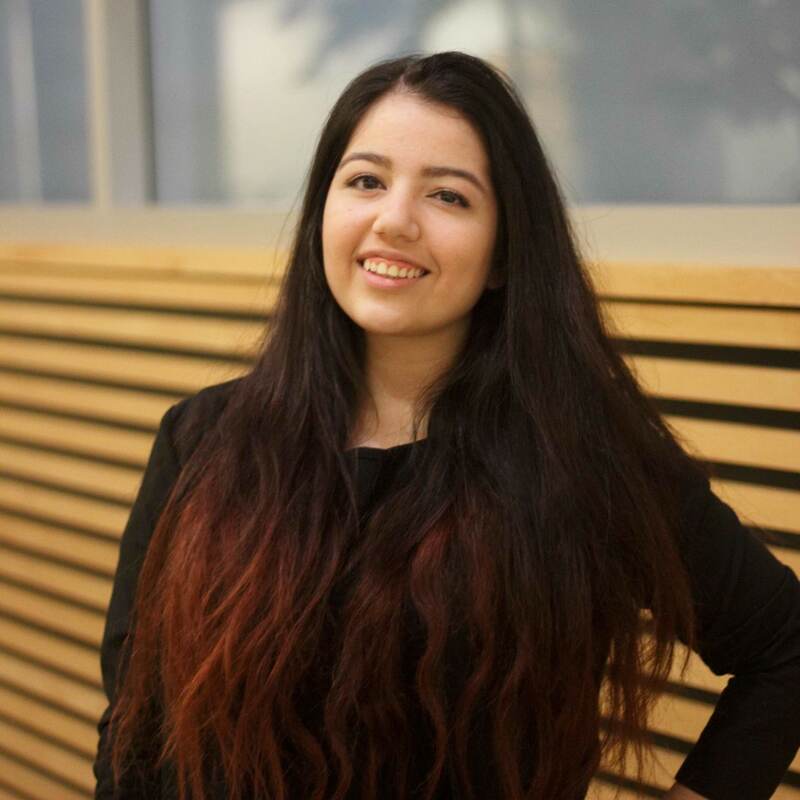 My name is Noor, and I am a second-year student at the chemical and biological engineering program in UBC, also a part of the Envision Algae Biofuel design team. Although my involvement with Envision has run only in the span of a term so far, the knowledge, technical practice and transferable skills I gained have been very valuable. As a student who started with almost no experience with a club or a design team in UBC, I had been nervous to find one that truly interests me. I was always a huge supporter of renewable energy and sustainable solutions and was passionate about biology, design and making a positive difference in the world. Algae seemed to encompass all of that and more. But I feared being in a room of experts and being left caught in a swarm of lab work, research papers and calculations, and I was scared to not live up to my-then infinitely unrealistic high standards. The Algae team has completely proved me wrong and been an exciting, inspirational environment and journey to learn and give back. Algae is a great source for fuels due to its high content of lipids and carbohydrates. It also works as a nitrogen-reducing agent, making exploration in terms of wastewater particularly research-worthy. 1-	Preparing the algae for growth, its mediums, temperature and heat. 2-	Using wastewater and clean water to grow the algae. Like every other project in Envision, Algae Biofuel constantly aims to inspire, encourage and push its members to fulfill the objectives of the projects in faith of making a positive difference. During the engineering open house, I was able to assist professors during lab tours, guide guests to see the algae we’re growing afterwards and present an overview of our mission. There was great satisfaction in knowing I might’ve inspired someone to take the same path I have towards renewable energy and redefine what they initially thought to be just “green water” in our lab. Algae Biofuel has been filled with all kinds of opportunities and exposed me to the field that I hope to one day peruse. But it is also where I had found friends and supporters, and that’s what made the pressure of taking 8 courses and being in 4 different clubs tolerable. It is a place that values individuality and promotes teamwork, responsibility and communication and one that emphasizes following one’s passion. Mine, since I was young, was finding a sustainable solution to the energy problems we face. Find yours and you’ll see the future in your “green water”.